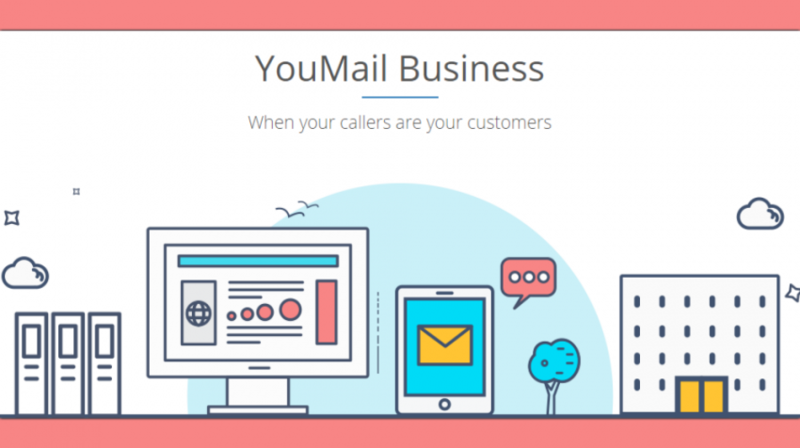 YouMail Says It’s the World’s Simplest Conference Calling Service but Is It? Lots of conference call companies can claim their service is simple to use, and many do. So what sets YouMail apart from the competition? YouMail’s definition of simplicity basically means users aren’t required to deal with an assigned phone number and PIN. Instead, participants dial the host’s cell phone number and press “8” when they hear the greeting, to enter the meeting. 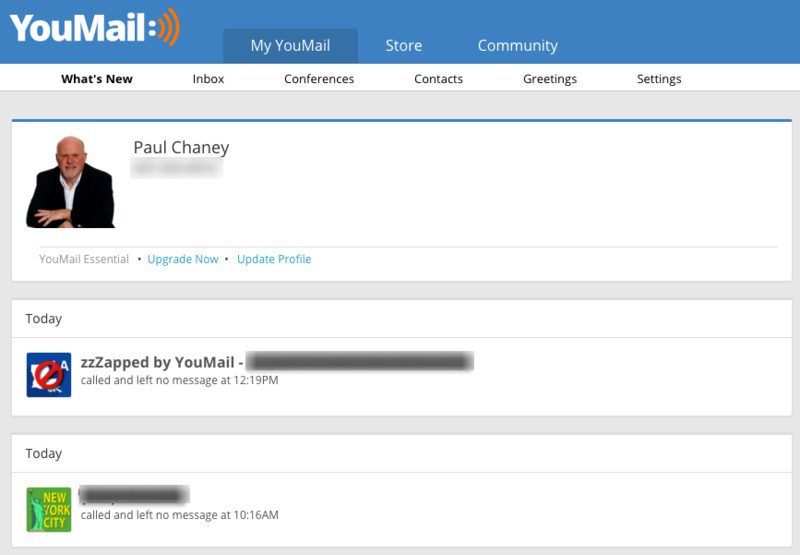 YouMail does not limit the conference call service to cell phones. The system rides on top of the telecom carrier as an endpoint to send and receive calls, so any digital phone should work. YouMail purposefully emphasizes mobile, however, because, according to CEO Alex Quilici, it reflects the busy “on the go” lifestyle experienced by today’s entrepreneurs. Conference call services tend to fall into one of two categories, Quilici said. 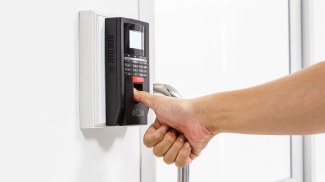 The more common is where participants and hosts are assigned an access number and PIN. A second category is where the host provides an app that everyone has to use to join the call. “The problem is that it’s difficult to get everyone to download the app and most will wait until the last minute, which can delay the meeting and impact productivity,” Quilici said. Typically, once in the room, participants have to record their name, which the system announces. An enhanced caller ID feature lets YouMail know the participant’s name, which it announces automatically. If the call drops, rather than dialing the number and re-entering the PIN to get back in, YouMail’s service users can hit redial and then press “8” to gain entry. Also, for calls that come in while the host is in the conference, an automated receptionist feature greets the caller by name and sends him an automatic reply containing contact instructions (email, text). Anyone can use YouMail for free, and that includes the conference call capability. Premium versions with more features start at $5 per month. For $10 per month, YouMail supplies users an extra phone number, in case they don’t want to give out their personal cell number. While it certainly earns points for simplicity and ease of use, YouMail conferencing may be too simple for some businesses, and lack more robust features such as the ability to mute individual callers, see who is on the call, get HD voice quality calling, share documents or integrate with other services. But if simplicity is what you’re after, YouMail’s conference calling service seems to fit the bill. Visit the YouMail website to learn more. This is a good tool if you are working far from your business. 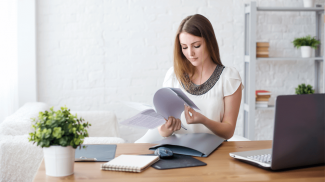 It allows you to contact your employees even if you are far away. In addition to YouMail, you may have a look at tools like R-HUB web conferencing servers. It provides free HD VOIP audio conferencing.